Professional glass installation service with expertise in mirrors, windows, glass tabletops and framed and frame-less shower units with attention to detail. Our glass work is the best available in East Texas. 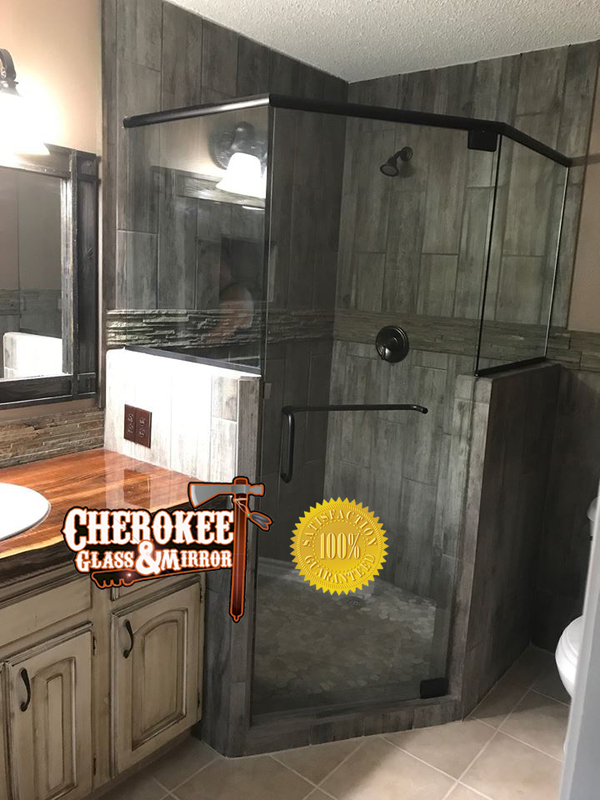 Since 2011, we have been dedicated to delivering only the best products and services to each and every customer, including shower and tub enclosures and doors (standard to full custom), glass tables, mirrors of every variety, shower hardware and a variety of additional products and services.